One would be forgiven if they confused the Japanese video game giant stuck in the middle of a tailspin. Square Enix is finding its sales plummeting, and the results of its huge gamble to deal with Western franchise are coming up far short of anticipated forecasts. Outgoing CEO Yoichi Wada has pointed the finger at "slow sales of major console game titles in North American and European markets." Now he's elaborated on exactly what the company means by that accusation. The offending games, Tomb Raider, Hitman: Absolution, and Sleeping Dogs all put up impressive numbers given that they are new franchises and revivals alike, but apparently they were not enough. "Financial year 2013 was our first big attempt to release hallmark western titles, such as Hitman and Tomb Raider, without releasing a blockbuster title in Japan. "We put considerable amount of effort in polishing and perfecting the game content for these titles, receiving extremely high Metacritic scores. However, we were very disappointed to see that the high scores did not translate to actual sales performance. "We do not disclose the number of sales units anticipated in our forecast, and although I cannot mention exact unit numbers, I would like to touch on how we approach these sales figures. "Let's talk about Sleeping Dogs: we were looking at selling roughly 2-2.25 million units in the European/North American market based on game content, genre and Metacritic scores. "In the same way, game quality and Metacritic scores led us to believe that Hitman had the potential to sell 4.5-5 million units, and 5-6 million units for Tomb Raider in European/North American and Japanese markets combined. "Of course, we want to hedge risk in budgeting these directly into the forecast, therefore we base the forecast on 80-90% of the total sales potential of each title. However, it is disappointing that our results fell below these marks." Nowhere does he mention the poor results of Dragon Quest X in his homeland, where the Wii U version of the game sold a miniscule 33,302 units, a record low for a series which generally sells at least a million units in the first week of release in Japan. The bulk of the blame has been passed off to Square Enix's Western studios, which resulted in its LA offices being shuttered off last week. 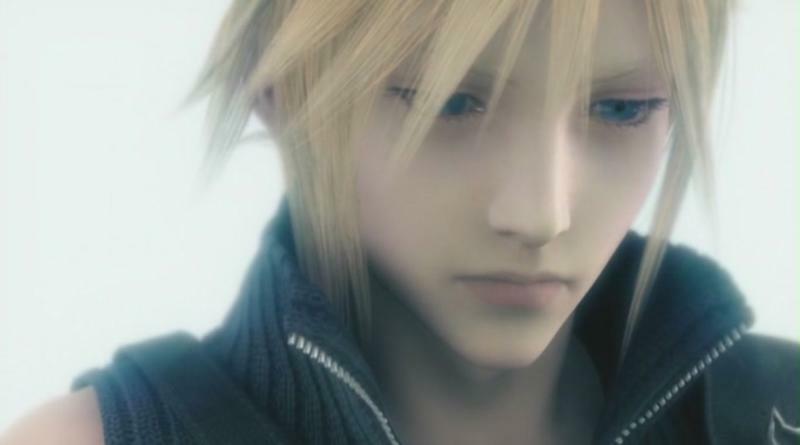 Square Enix continues to enjoy its cozy reign over Japan, but its influence has vastly diminished in the West since the days of Final Fantasy VII and PlayStation 1-era Squaresoft, which could practically do no wrong. Every time the company has attempted to make the jump into Western practices, like making Hollywood films and buying Eidos, it has backfired. Critics of the infamous 2002 Square Enix merger are looking more and more correct everyday. Perhaps this will be the eye-opening experience Square Enix needs to remind themselves of where they sit on the world scale and humbly refresh their memories of what they are good at. Maybe we can start getting quality Japanese games out of them again over the next few years, or is it too late for that as well? No offense to the Eidos guys in any way, though. Their games are fantastic and deserve all the praise and double the sales they've been receiving. They've been holding up their end of the bargain.